The Star Wars franchise has a cast of memorable characters with unique designs. That’s part of its allure! 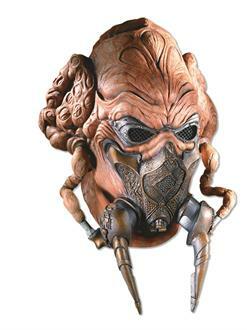 Get the Plo Koon Latex Mask for Adults this Halloween to fit in with the rough and rowdy crowd in Tattooine. 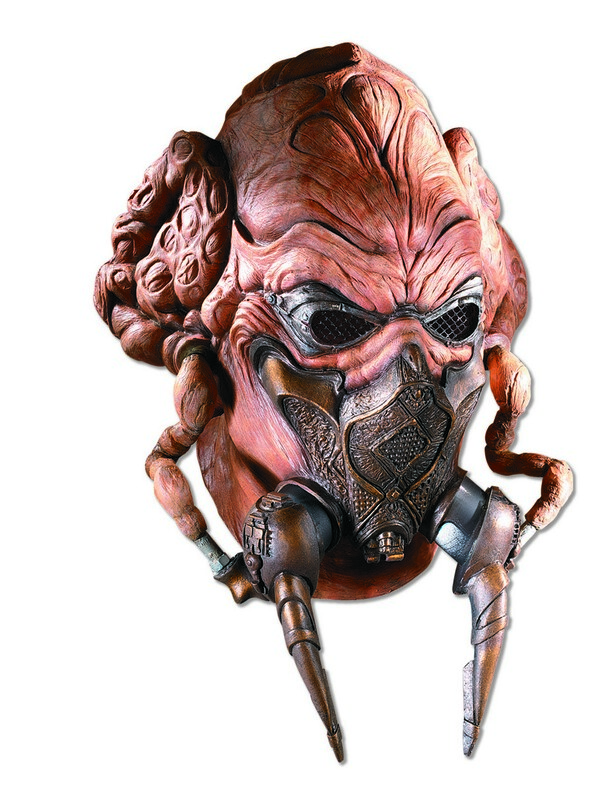 The mask is modeled to look just like the intimidating alien and is the perfect accessory for a Star Wars-themed party. Order it online today!